"Your dreams are what define your individuality. They have the power to give you wings and make you fly high. " They Sky is Not the Limit! I will be in court all week, and testifying Monday, Tuesday, and Wednesday in an Air 21 complaint. This is a public venue, where the public is encouraged to observe these types of hearings. There is no jury. An administrative law judge will be ruling on behalf of public in the interest of aviation safety. Monday, March 25 through Friday, March 29, 2019. Many of the elements within this case reflect my resent research. If you cannot join us, please read Normalization of Deviance. 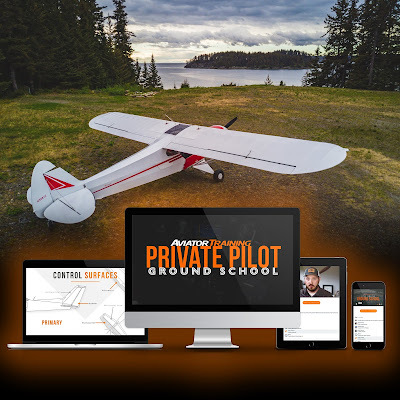 Safety Culture and associated training have proven to be impacting pilot performance. No longer can we simply blame the pilot. No longer can we have a culture that retaliates against employees for reporting safety. The FAA's SMS mandate is designed to improve operational safety, but only if it is followed. We need to prevent that next accident. What can you do to help? You want to be a Pilot? Chris Palmer's course is unique. Seriously, no-one else in the industry does what he can do. He conducts a LIVE, Online streaming video course. You show up like it’s a classroom. There’s a chat box where you communicate with Chris and the rest of the class. This is on line school like no other! This means you get to ask questions as they go along, make sure you’re on the right track, and have a real partner as an instructor to make sure you get the required ground training done right. You will be meeting every weekday for 2 weeks, for a total of 10 class periods. Class will start at 4PM Alaska, 8PM Eastern. Each class will last about 2-3 hours. If you miss a class, no worries. You can get the archived recordings immediately following class. (Hey, you can even jump in part way through). Your course remains accessible for 1 year, with plenty of time to take it again, or watch the archived class. get a $100 hamburger (airplane gas + rental + burger) without actually having a license. Flying is the ultimate freedom. A result of inadequate training! The aviation industry was touting the number of years without a crash. Now we've had three in 5 months. But what about the thousands of ASAP reports or FOQA data identifying errors and close calls? What are we doing to solve the problem? Altas Air should not be forgotten because they were flying freight. This accident was also a training issue. due to poor safety culture! The office of the inspector identified pilots have difficulty with manual flight and understanding. The FAA created a safety alert requesting pilots to fly. History shows that crashes occur because of lack of understanding. Training impacts the level of understanding. Pilot performance is being impacted by pilot training. My research identified how a negative safety culture worldwide is impacting pilot performance. 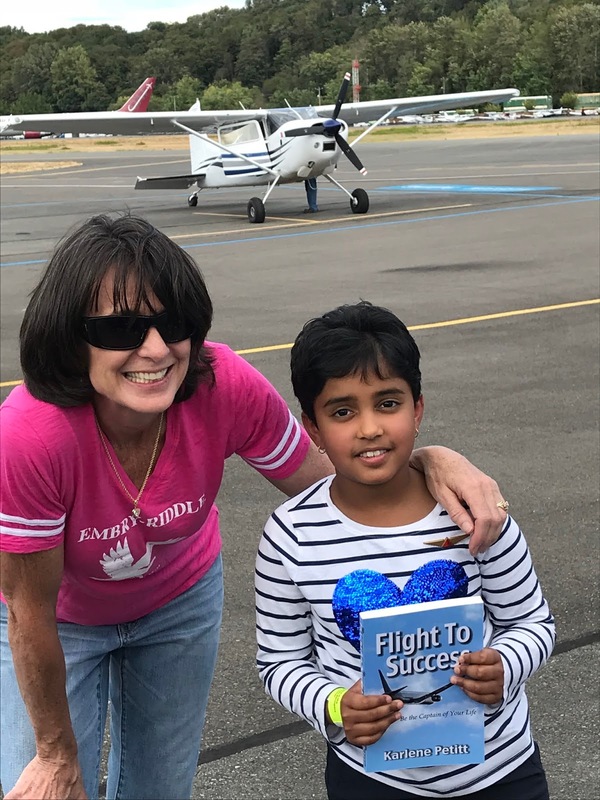 Safety Culture is impacting pilot training. 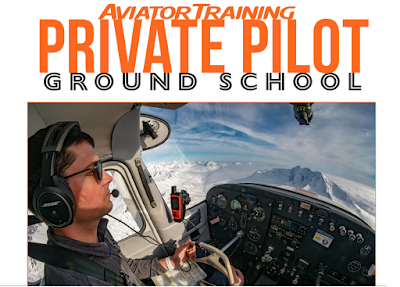 Training is leaving pilots short on understanding. Training is removing pilots willingness to manually fly. Why doesn't the industry look to where the problems originate... how we are training pilots. but that extends to pilot training! For those who would like to read the entire dissertation you can find it at Petitt Aviation Research. But I turned my dissertation into a book to present the information in a more readable fashion. 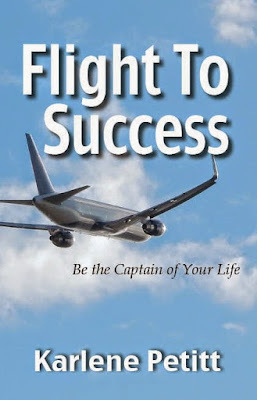 After you read this book, you decide why the planes are crashing! We know the problem... now let's fix it! "If we blame the pilot, then nothing will change." "If we blame the airplane, then nothing will change." What is the underlying cause of airline crashes? Thousands of pilots worldwide participated in taking the survey to assist with my doctoral research. Hundreds of people helped to share the message. Research is complete! Dissertation is complete! Defense complete! Now we need change to take place! Safety Culture and Training Practices. I turned my dissertation into a book. Aviation Safety Depends upon it! there is always time to smile! "A group of aircraft maintenance instructors were asked by the CEO to join him on a flight. After they all took their seats, they were informed that their students built the plane. All of the instructors jumped out of their seats and ran toward the exit, except one. Tonight's show is all about Airline/Aviation Humor and it will include several controller/pilot communications, which always brings real-live humor, unrehearsed. Join the show and share your funny stories!